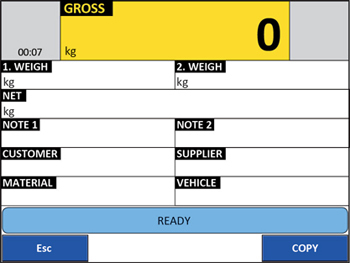 Tare functions (disabled in the factory settings): Zeroing, Automatic tare, predetermined tare, Blocked/free tare. 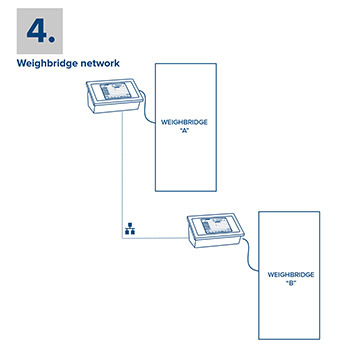 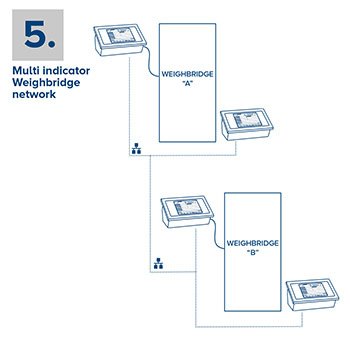 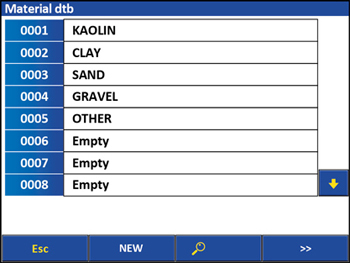 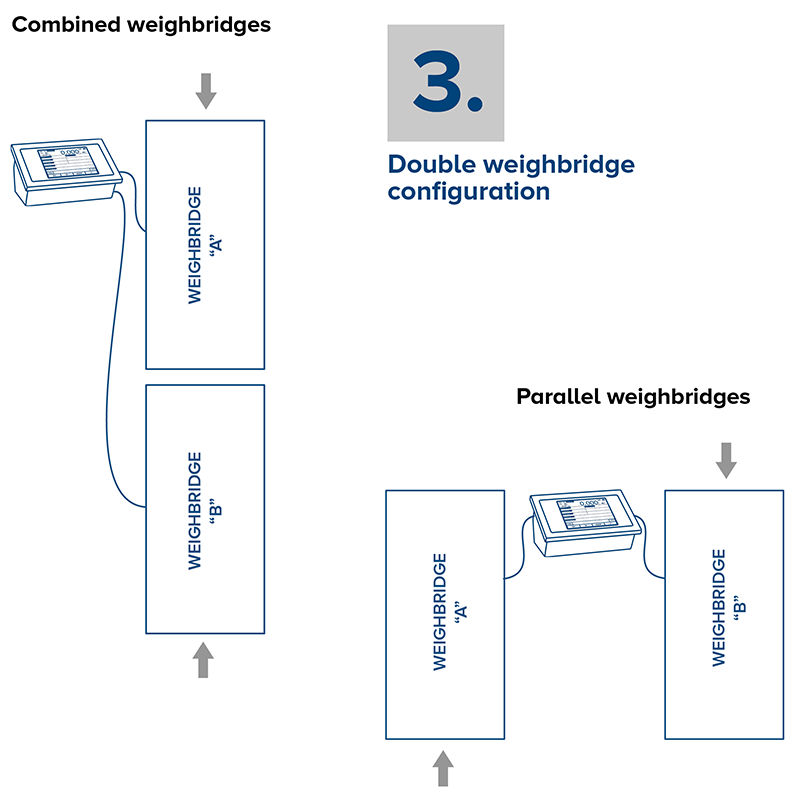 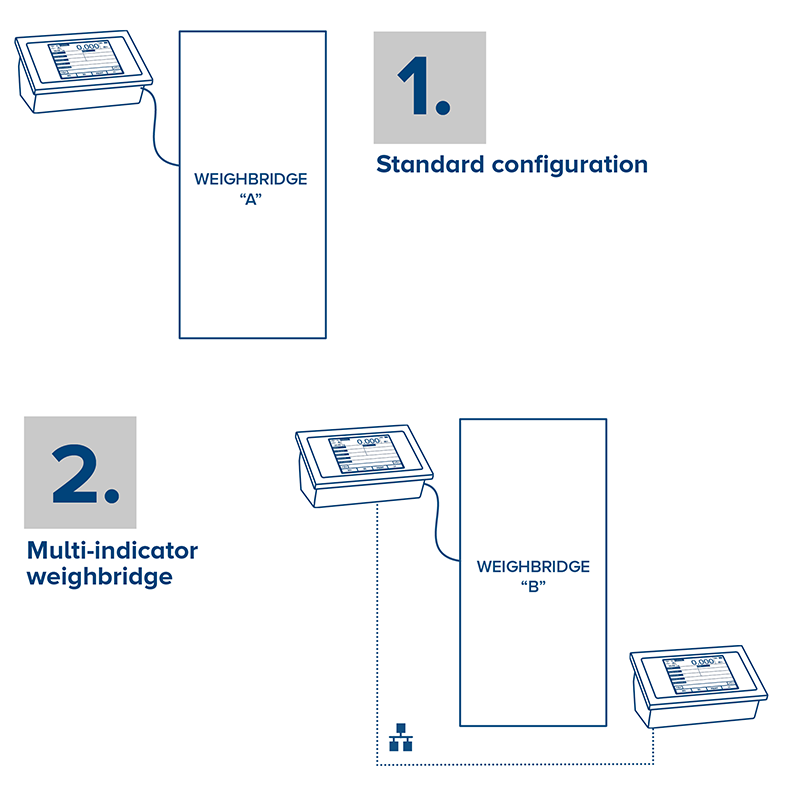 The program can manage the main digital load cells available on the market; read the technical manual for further information. 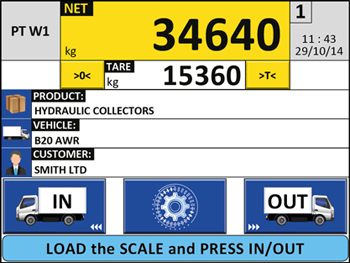 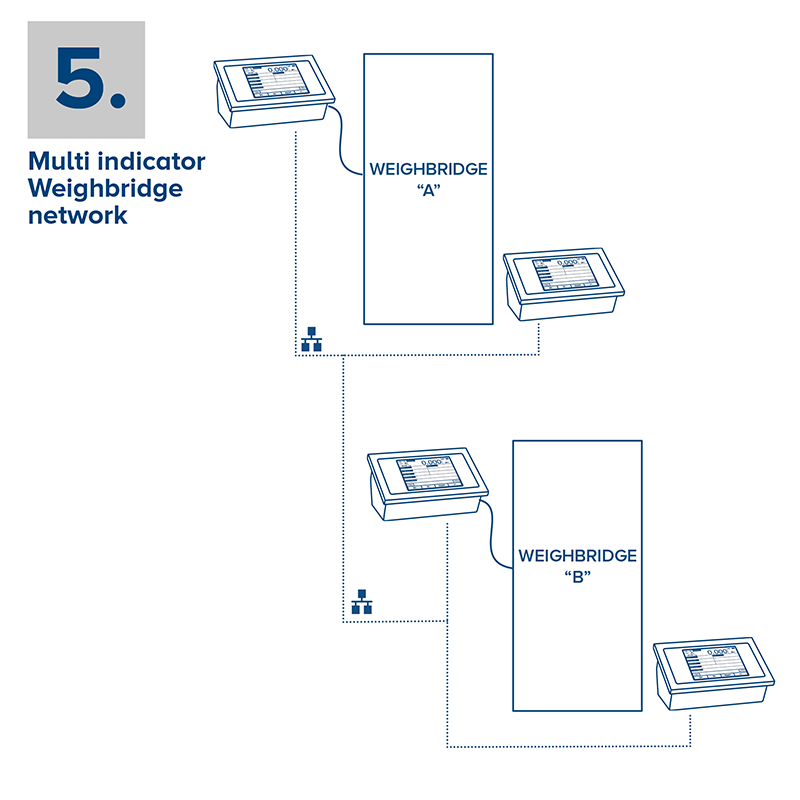 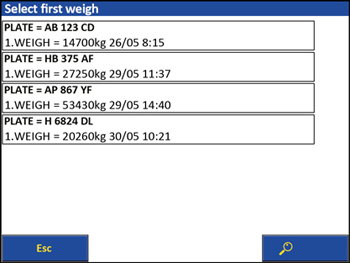 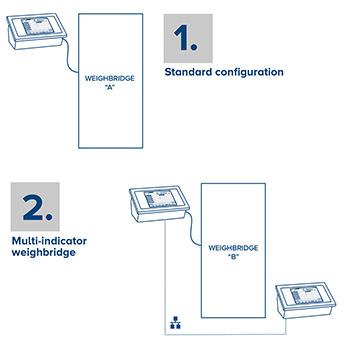 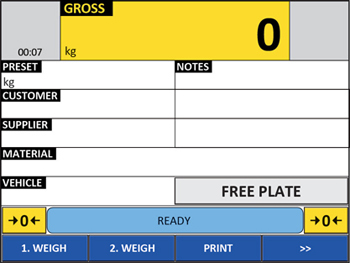 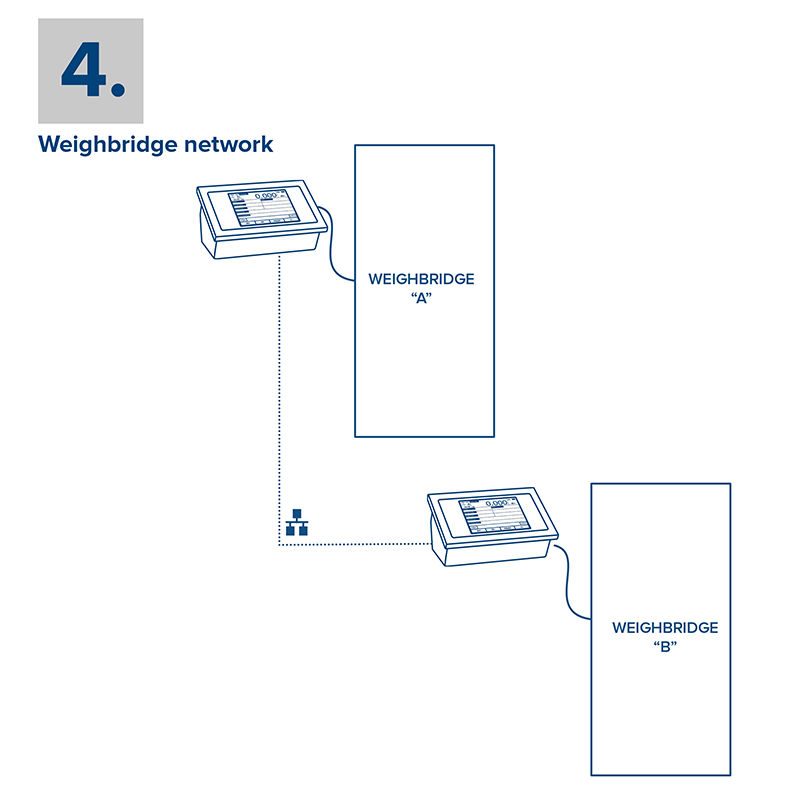 Specific program for 3590ET/3590EGT series weight indicators with touch screen display, it offers every main function required in the collection of data when weighing vehicles with weighbridges, either in manual mode with operator or automatic/self-service. 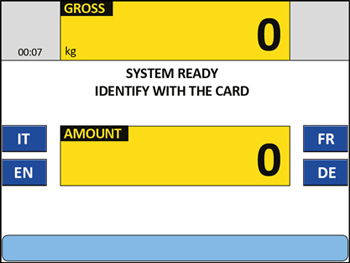 The program can also be completely customised at the request of customers.